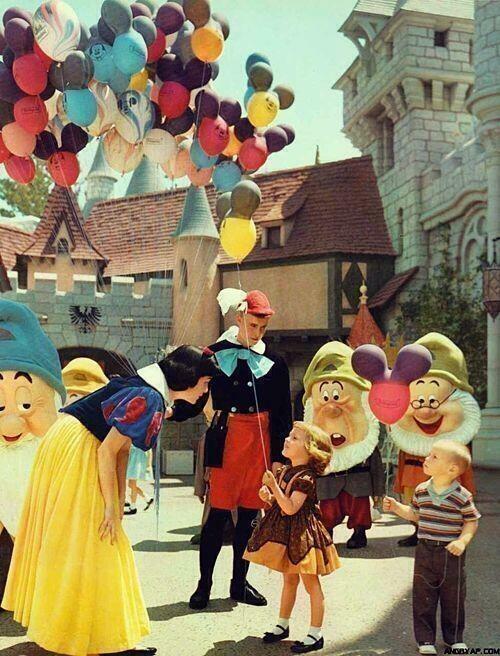 Share the post "14 Moments Of History Shown Through Pictures"
1. 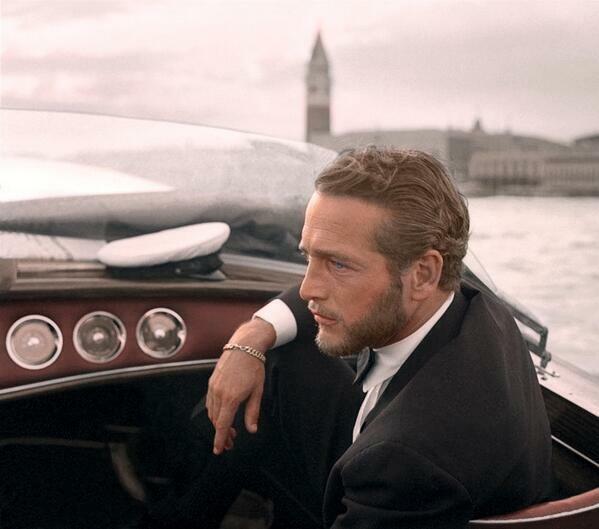 Paul Newman in Venice, 1963. 2. 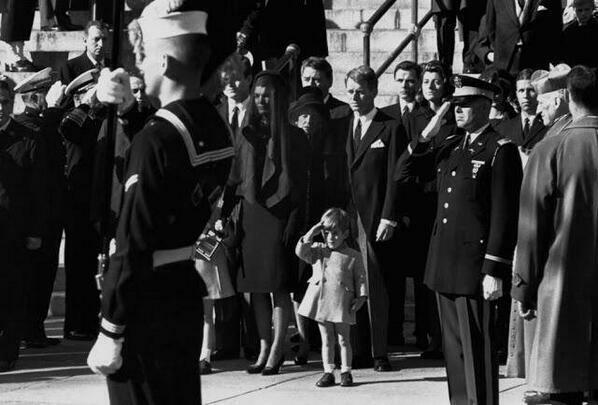 John F. Kennedy Jr. salutes his father’s coffin along with the honor guard. 3. Evolution of the Daft Punk Helmets. 4. The Cleveland Balloonfest. 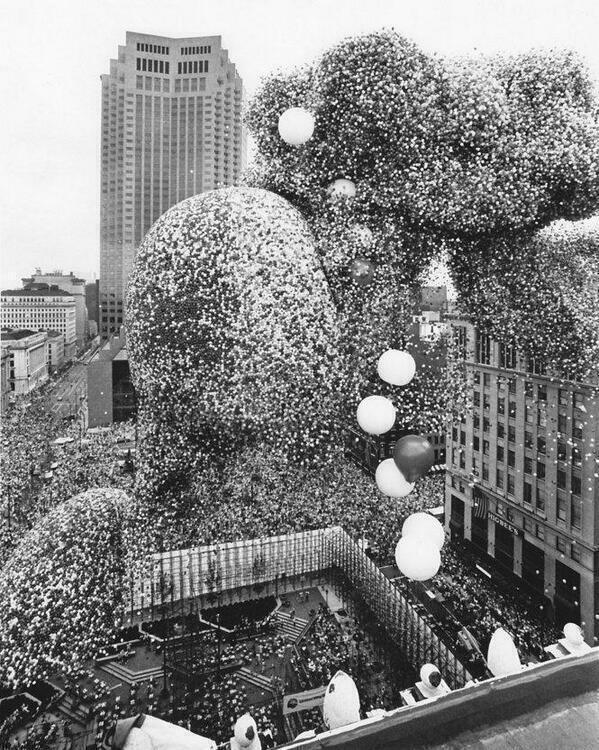 Over 1.5 million balloons were released simultaneously, 1986. 5. 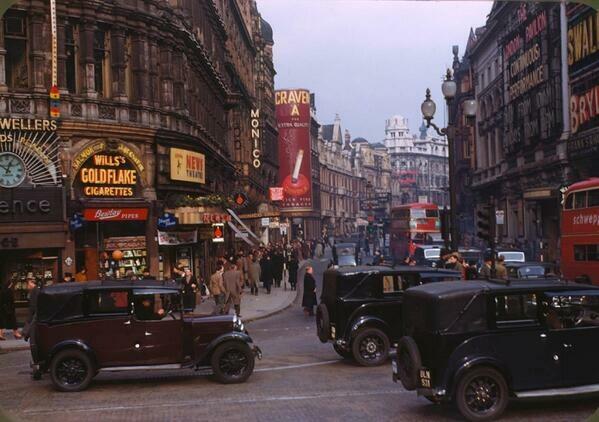 Streets of London in 1949. 6. 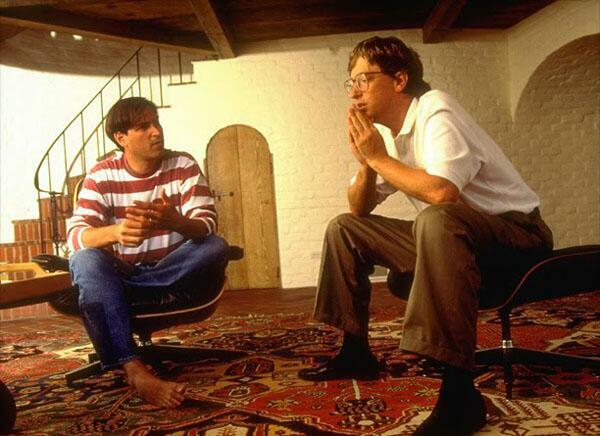 Steve Jobs and Bill Gates discuss the PC’s future in 1991. 7. 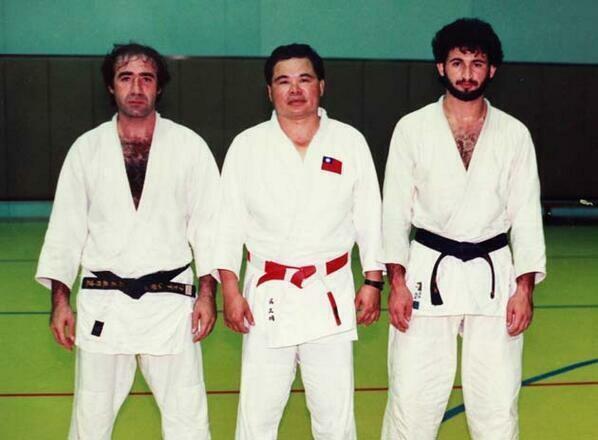 Osama Bin Laden (right) in judo class. 8. 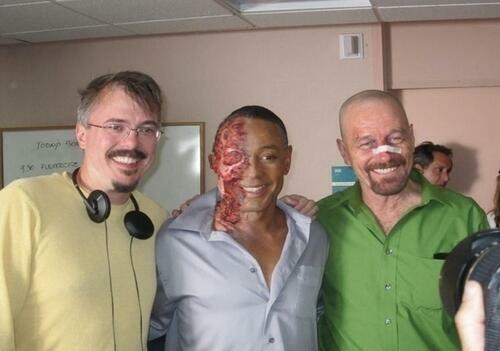 Filming of one of the many instant classic scenes of Breaking Bad. 10. 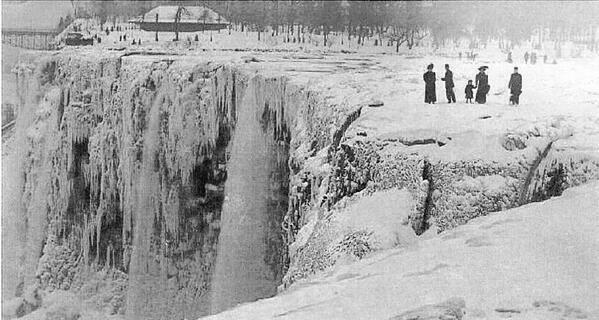 Niagara Falls frozen in 1911. 11. 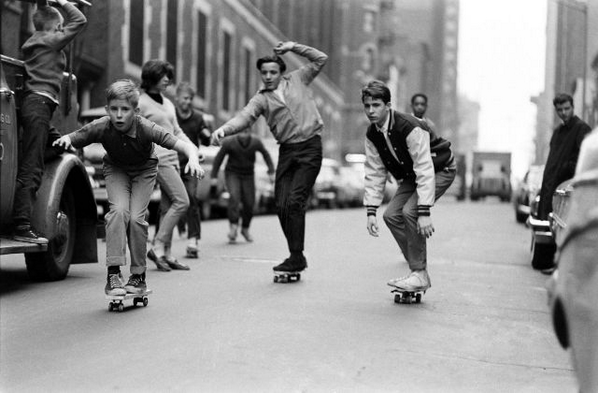 Kids Skateboarding in NYC, 1965. 12. 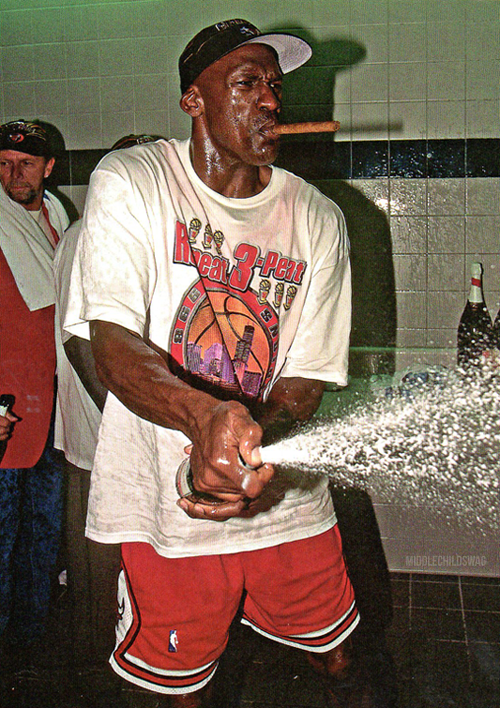 Michael Jordan knows how to celebrate. 13. 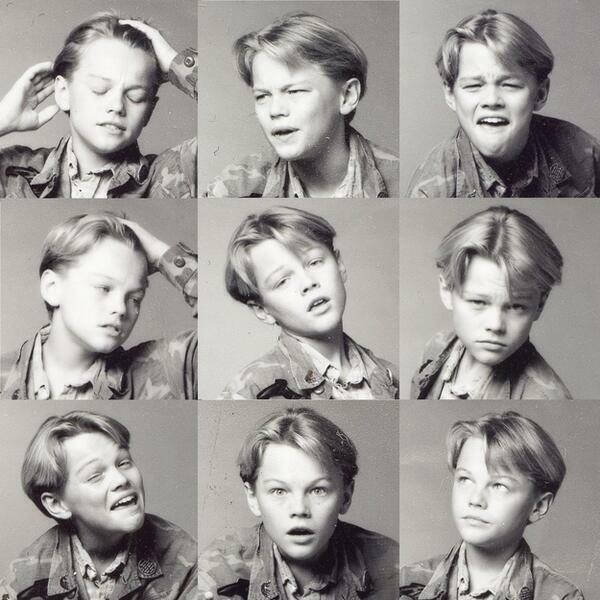 A young Leonardo DiCaprio showing off his emotional range. 14. 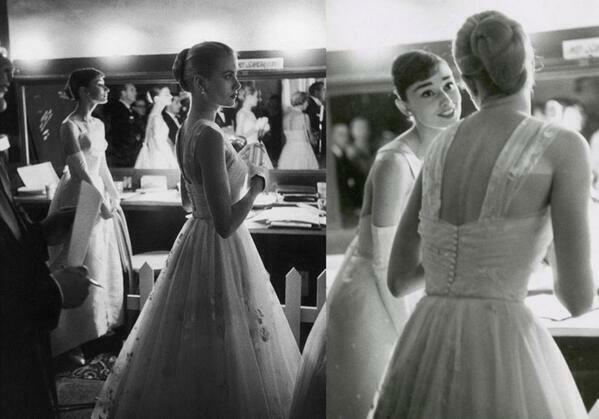 Audrey Hepburn and Grace Kelly backstage at The Oscars.